Dubbed ‘a website built by musicians for musicians’, the team at Firstdub are excited with the initial reactions to their new music platform. 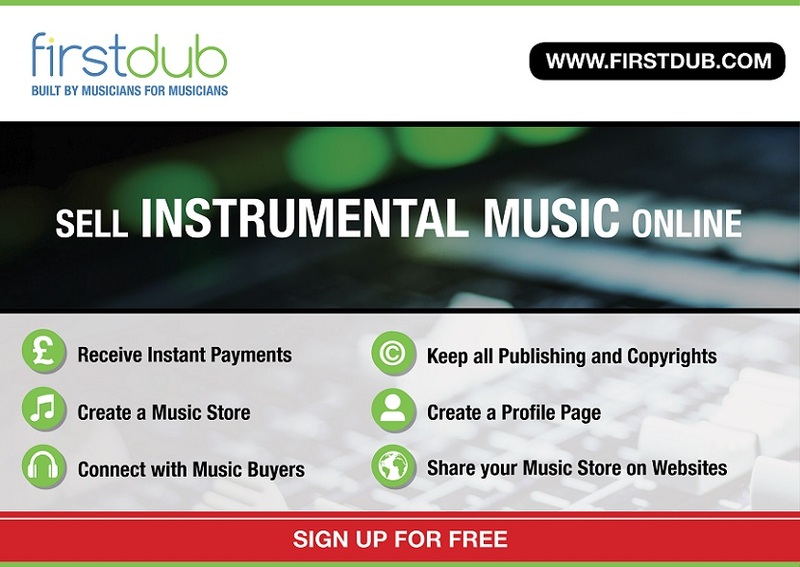 Firstdub is an online music library for buying and selling instrumental music. Using the latest technology, Firstdub provides musicians and producers with a personalised music store to sell their music almost anywhere online. Johnny Walker, one of the founders of the company says; “Firstdub was launched in early 2016 out of a passion to develop a platform for musicians to control and earn an income from their music, whilst at the same time, creating a large and diverse library of instrumental music for film projects, video games, vocalists and songwriters”. Subscribers are able to share their music across the internet via their own music store, which is compatible with smart phones, iPads and Tablets. The Firstdub platform also maintains high-encryption security, providing musicians with detailed sales statistics, a profile page and instant payments on every sale. Subscription is free and musicians retain all their creative rights, making this a great opportunity to expand their audience, interact with music buyers and generate an income from their musical endeavours. The website houses a detailed FAQ which is helpful in answering common questions.